NESDCA was formed by Pest Control Professionals to ensure the highest standards for Entomology Scent Detection Canines are upheld. 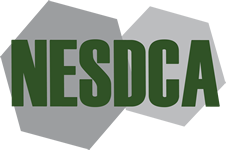 NESDCA is a certifying organization assuring the highest quality standards of Scent Detection Canines. 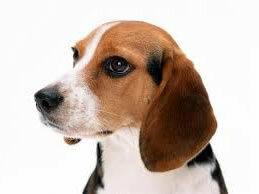 DOG TRAINING: NESDCA is a certifying organization made up of Pest Control Owners/Operators. You may contact an “Accredited Facility” on the Accreditations menu for questions about dogs, training, etc. EVALUATION REQUEST: A “Team Evaluation Application” is in the Applications & Forms menu and must be submitted for all evaluations. NESDCA scheduled evaluations and re-certifications are located on the calendar with highlighted dates. All other evaluations and re-certifications are hosted and conducted at a location conforming to NESDCA acceptable sites by the team’s requesting the evaluation. There is no cost for evaluations but all travel fees for evaluators must be paid in advance.